Awile back, someone asked me how I take screenshots of emails for my monthly email design inspiration series if the email doesn’t have a view online link. The problem is, taking a normal screenshot doesn’t work if you have to scroll to view the entire email, and using a tool that allows scrolling capture usually breaks when taking a screenshot in Gmail. After trying many different methods and tools, this is my current process for taking full email screenshots. First, you need to install the Litmus Scope Bookmarklet to Chrome. 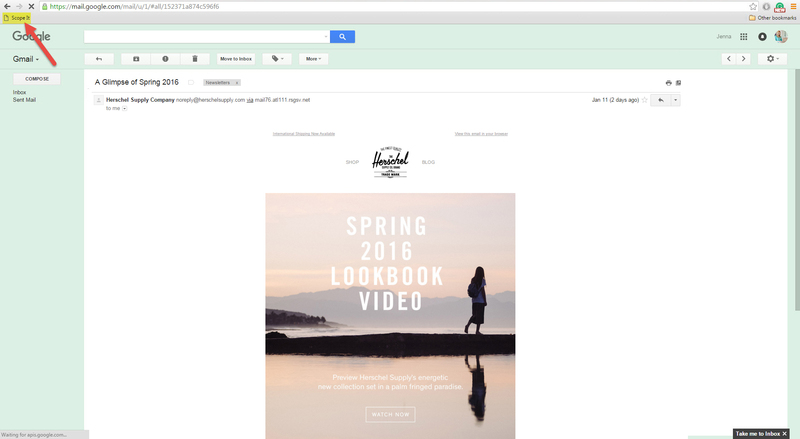 Using Scope will allow you to grab the HTML from any any email in Google Mail. Open the email you want to screenshot within Gmail and click on the Scope bookmarklet. The Scope app will open and your email will be displayed. 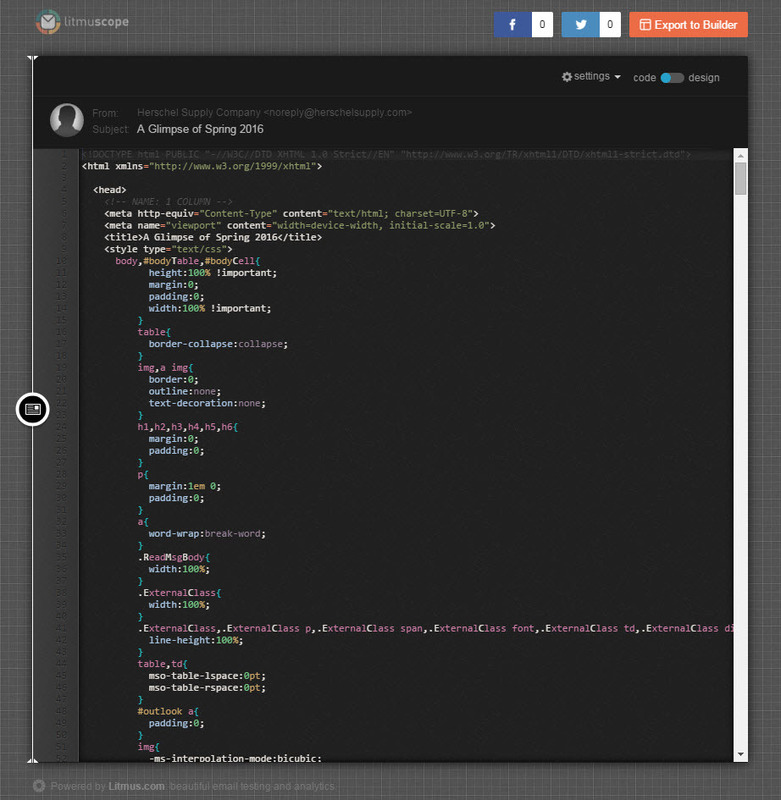 Toggle to the HTML view in Scope and copy all the code. Open up notepad, or any other HTML editor and paste the code. Save it as ’email.html’, then open that file in your browser. Now that you have extracted the email you can take the screenshot. There are a couple tools that allow you to take scrolling screenshots. 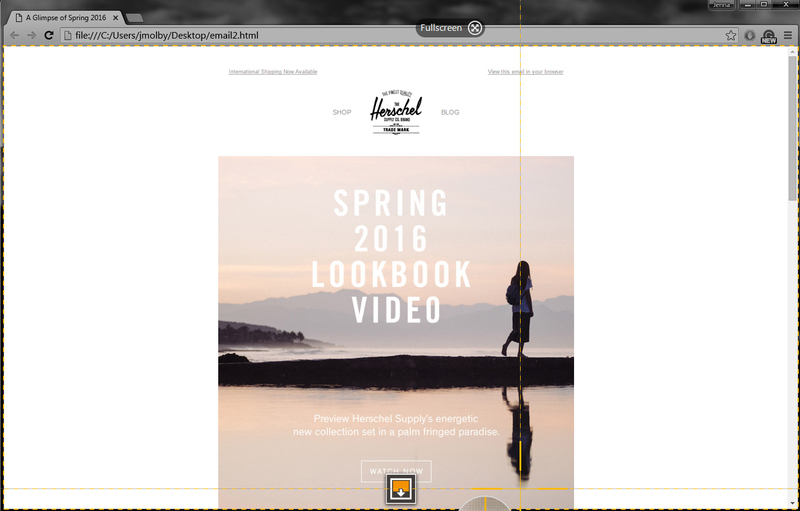 I use Snagit for my screenshots, but here are some free extensions for Chrome. Subscribe to receive more email marketing content delivered right to your inbox. Can my Pardot email be responsive? Why doesn’t my background image appear in Outlook? 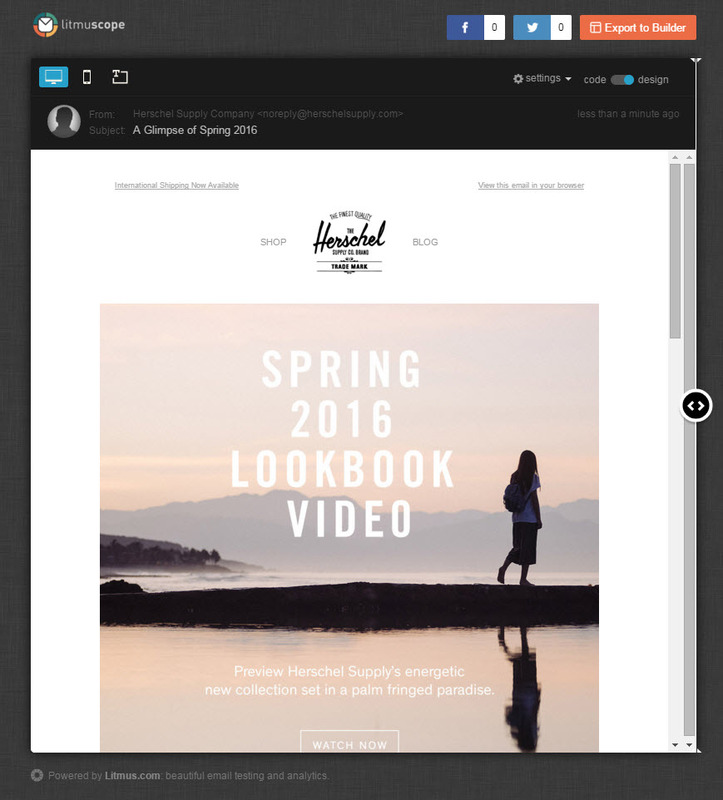 Can Pardot emails be drag & drop? I get asked these questions a lot from Pardot users and see them posted frequently in the Trailblazer Community. Let’s dive into these questions as well as other common Pardot email template questions. Learn how to build a net promoter score (NPS) survey directly in Pardot. I will show you how to create an NPS survey that asks the recipient to give you a score from 1 – 10 using an in-email rating that directs them to a Pardot landing page to collect more information. Over the past couple of months, I have been creating email templates using the new(ish) email template syntax in Marketo and I’ve learned a couple tricks along the way. To save you from some headaches, here are 8 tips that I’ve learned from creating Marketo 2.0 email templates from scratch. Welcome to my blog, where I share, tips, tricks, thoughts and solutions that I learn in my daily life as a sales and marketing professional.